Cubs from across Poole were out at Butchers Coppice Scout Activity Centre last weekend (20th – 22nd June 2014) for Poole District Cub Camp. 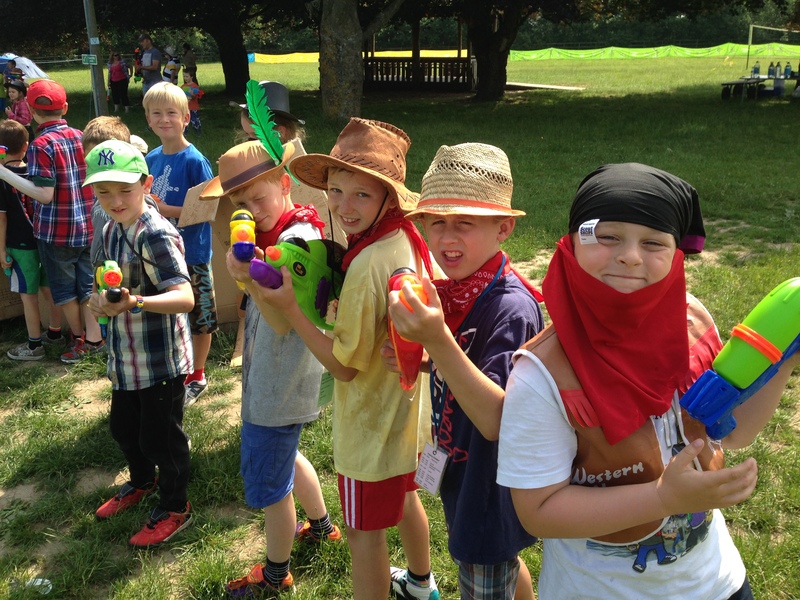 The theme of the camp was Cowboys and Indians with Cubs from 5 different Packs joining together for fun, activities and friendship. The weekend started on Friday night with a giant wide game with leaders and young leaders joining in. 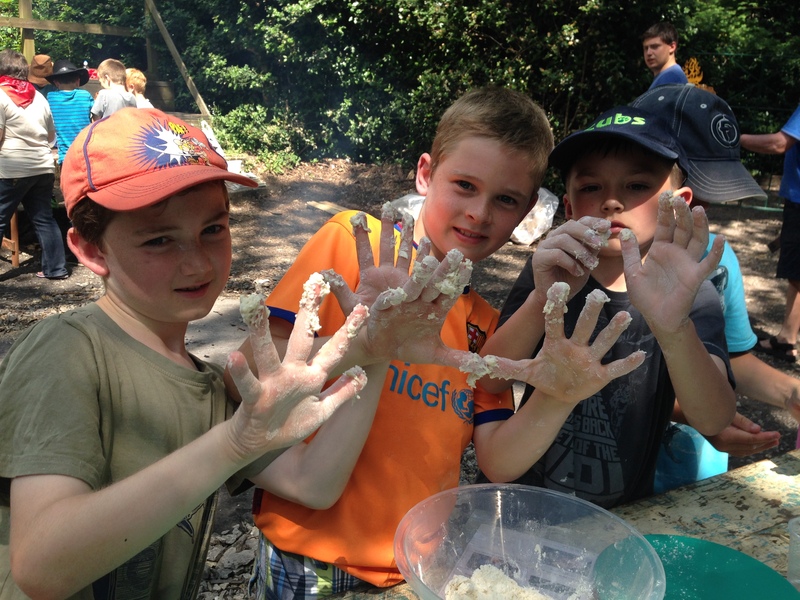 On Saturday the Cubs started with a whole list of activities to tick off, everything from Crate Stacking to cooking, code breaking to crafts. After Lunch the fun carried on despite the soaring heat! In the evening once we had all refuelled and cooled off from the day’s activities we all squeezed in to the campfire circle for a fantastic camp fire, even the Indians visited us! 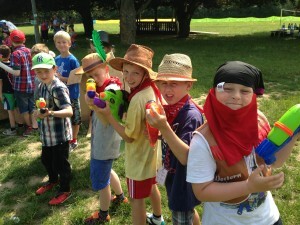 Sunday morning activity was perfect for the weather conditions for a massive water fight. Cubs were tasked on building a fort out of cardboard and we then watched the chaos unfolded. Before we knew it our time together was over and we had to pack up and go home after a very hot, but very fun weekend. Well done to all involved, we’re already looking forward to the next one! You can see all the happenings in the photo gallery on our Facebook page by clicking here.